Visiting Central Florida soon? 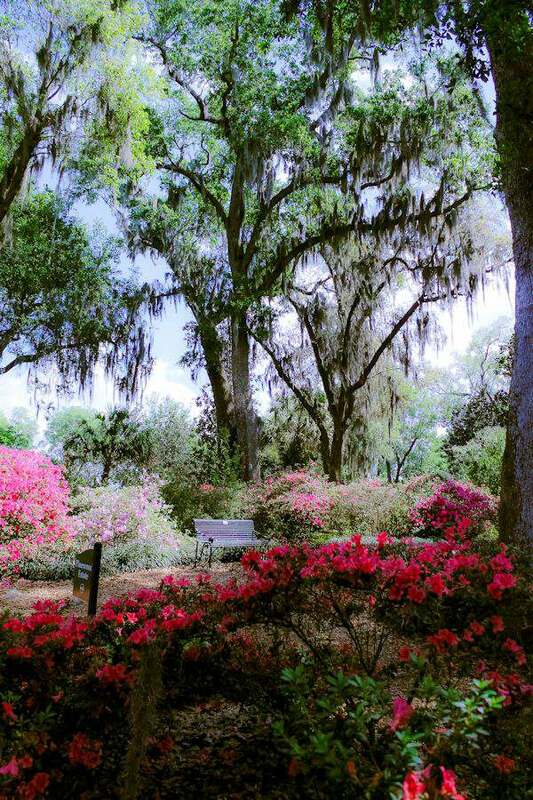 If you love beautiful gardens, spend a day at The Bok Tower. Beautiful estate and tower to listen to. As most of you know, hubby and I have Date Day’s. Not Date Night’s (because we can’t stay up that late), but Date Day’s. Our latest date was going to The Bok Tower. About a 2 hour drive south from our home, but so worth it. The Bok Tower is located in Central Florida near a town called Lake Wales. A beautiful estate designed by the owner Edward Bok, during the 1920’s. Please be sure to read more about its history. I love that they show movies outside on the grounds. They were showing Casablanca the other night. Oh what fun that would’ve been. Weddings, concerts under the stars and Easter sunrise services are just a few things offered there. We are hoping to go back during Christmas time to see all the decorations and poinsettias. Hubby and I have been there several times because his family is also part of the history of this estate. His grandfather helped build the actual tower while his family lived in the area. Work was scarce during the 20’s, and families moved often to find it. 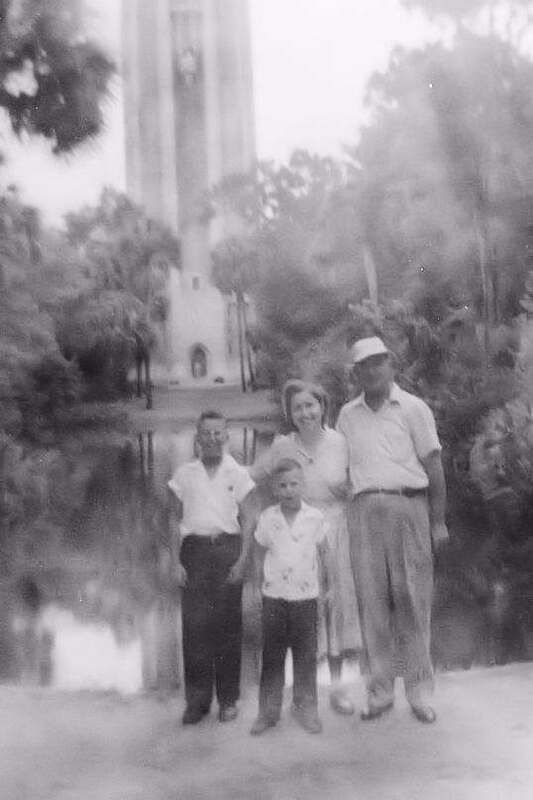 The next couple of pictures below shows hubby’s family when they visited The Tower when he was a young boy and over 50 years later, right after we moved to Florida, hubby stood in the same spot. A favorite Kodak spot for visitors. Did you notice in all three pictures of the Tower how it leans? While editing, its either straight in the reflection or the people are leaning or the tower itself is leaning. All 3 things aren’t straight at the same time. Head scratching moment for sure. The tower houses a carillon, I had to look it up too, which is played often during the day and is so beautiful to hear while visiting the grounds. 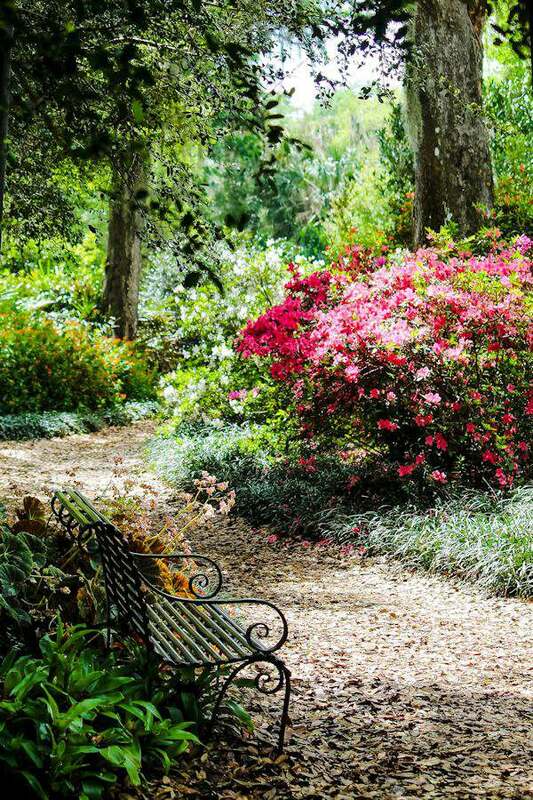 The gardens and estate are so beautiful that I will let the pictures tell the story. If you ever come to this area in the spring, the best time to visit, please stop by. So much nature to enjoy and watch for all ages. And afterward, drive just a short 20 minutes down the road to Lego Land. There are several books to read about Bok Tower HERE. Do you have a place you love to go to often? 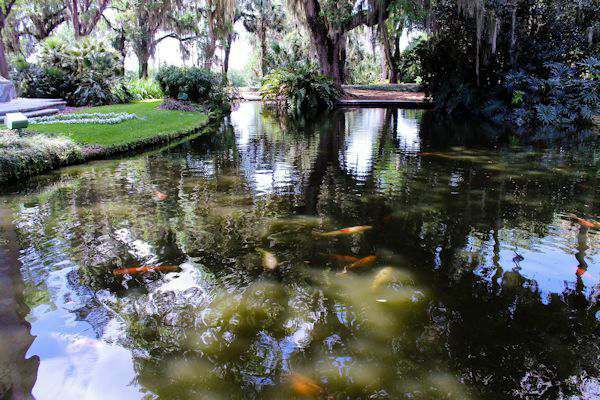 I love Bok Tower gardens, it’s one of the prettiest cultivated gardens in central Florida. It’s been ages since I’ve been there though, glad you enjoyed it! Thanks April for stopping by. The Tower is special to our family since hubby’s grandfather help build it. 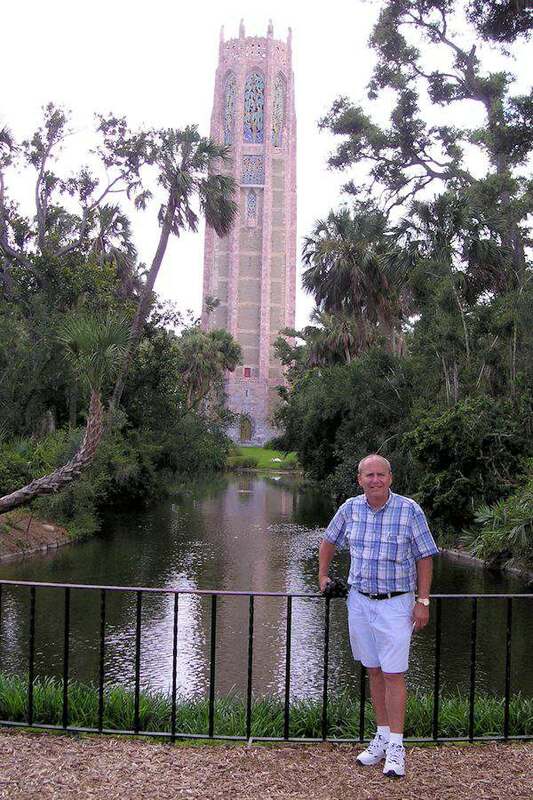 Bok Tower is one of my favorite places in Florida. I spent two days enjoying the Tower and Cypress Gardens (Now Legoland). Seeing your photos and reading your post is such a pleasure. Discovering that your husband’s family has a history with Bok Tower makes the place much more desirable now. Thank you for sharing. I truly loved “visiting you”. Thank you for stopping by Robin. I hated when Cypress Gardens closed. I was able to go there right before that happened and look at the pictures I took there every once in a while. I loved the skiers. I live in Florida too and need to make a trip to Bok Tower sometime! I loved your pictures. Thanks for sharing this with Hump Day Happenings! Thanks for stopping by and I hope you can stop by there soon. This is so lovely, Tammy! My husband and I are moving to Florida this summer, so it think we will have to add this place to our visit list. I also loved learning about your husband’s connection to this place. Thanks for sharing on Hump Day Happenings! 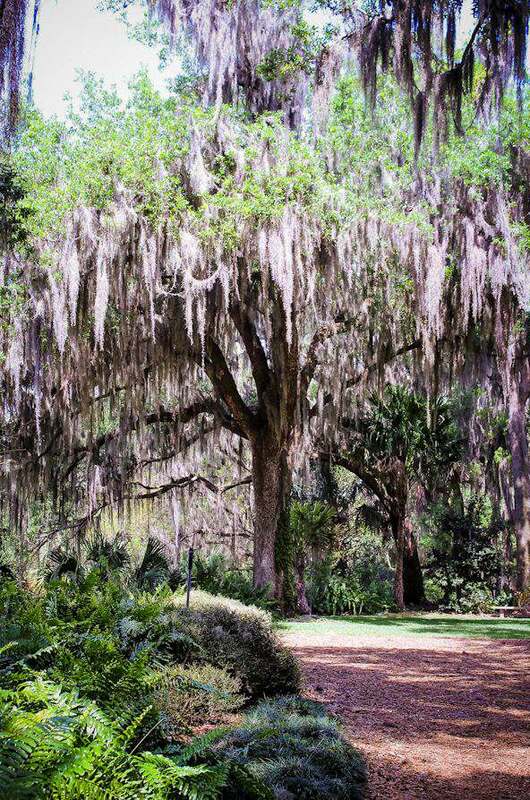 There are so many interesting places to see in Florida and I hope hubby and I get to see many of them. Good luck with your move to Florida. Wow, very pretty! 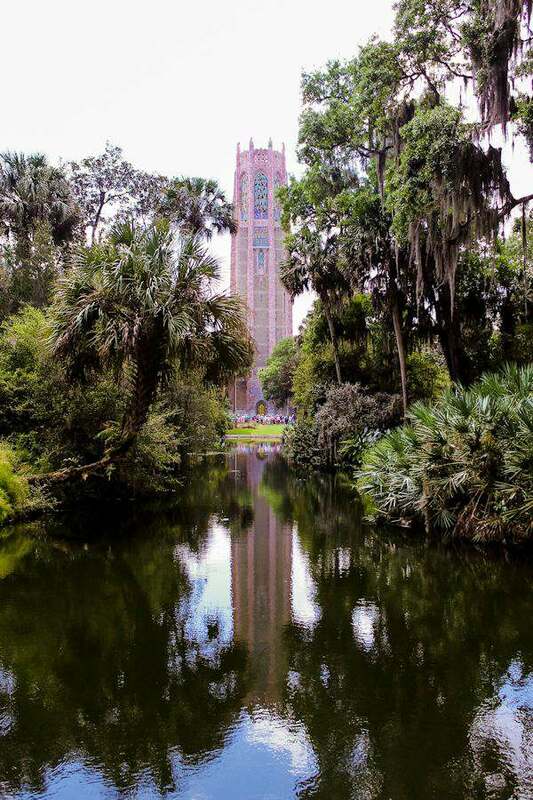 I’ve never been to Bok Tower, but it looks like a fantastic place. Visiting from the Gingham & roses link up. Its so worth the trip. Thanks for stopping by.